Tasty chunks of tender Australian chicken with vegetables in a rich, savoury sauce. 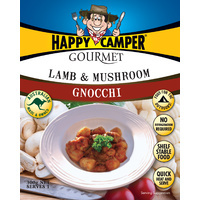 Great with rice or mashed potato. 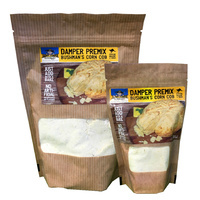 Nut, egg and gluten free. 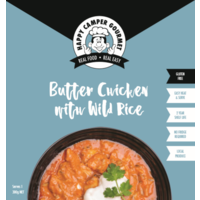 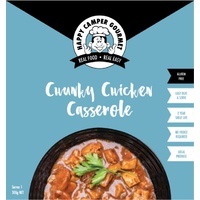 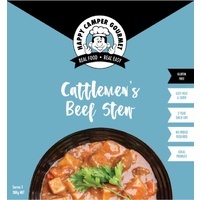 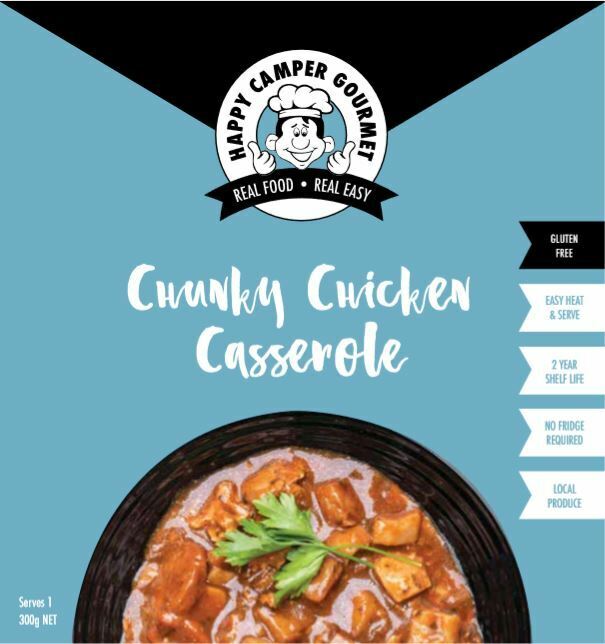 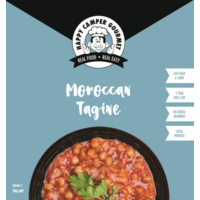 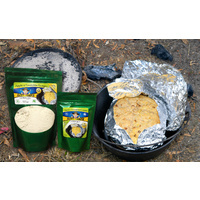 Help other Happy Camper Gourmet users shop smarter by writing reviews for products you have purchased. 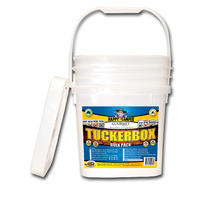 Tuckerbox - 18 meal value pack!